Few ever asked to join the Adventurers Guild. . . . Their members often died young. 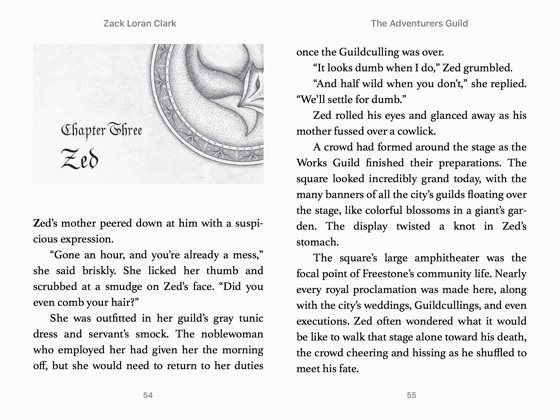 In one of the last cities standing after the world fell to monsters, best friends Zed Kagari and Brock Dunderfel have high hopes for the future. Zed desperately wishes to join the ranks of the Mages Guild, where his status as Freestone's only half elf might finally be an asset. 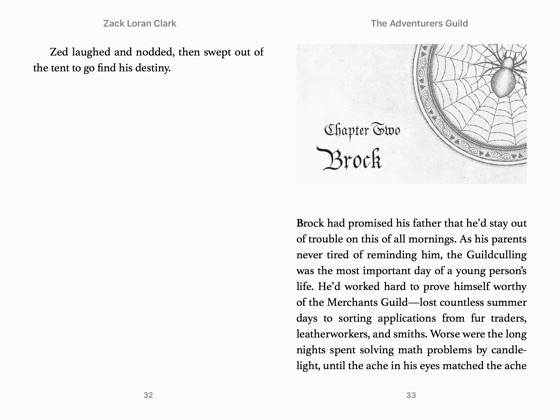 Brock, the roguishly handsome son of merchants, is confident he'll be welcomed into the ranks of the Merchants Guild. But just as it seems the boys' dreams have come true, their lives take a startling turn . . . and they find themselves members of the perilous Adventurers Guild. Led by the fearsome Alabasel Frond, the guild acts as the last line of defense against the Dangers, hungry, unnatural beasts from otherworldly planes. 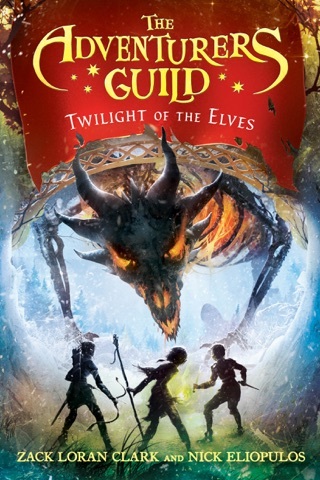 And when the boys uncover a conspiracy that threatens all of Freestone, Zed, Brock, and their new allies -Liza, a fierce noble, and Jett, a brave dwarf, must prove their worth once and for all. This start of a thrilling new series is sure to be a hit with readers who like their fantasies clever and action-packed, with tons of humor and heart. I have the paperback book and if your into a nice read and a dnd fan you won’t be let down the book was great. Just wish it was a bit longer. I’m not a fast reader and I ate the book up. Loved it can’t wait to read the next book. 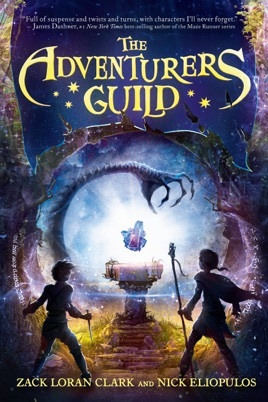 It’s hard to believe that this book is the first effort of two exciting new authors but easy to believe those two are big Dungeons and Dragons fans. The book took me into a whole new world with a different take on what happens when magic goes awry. 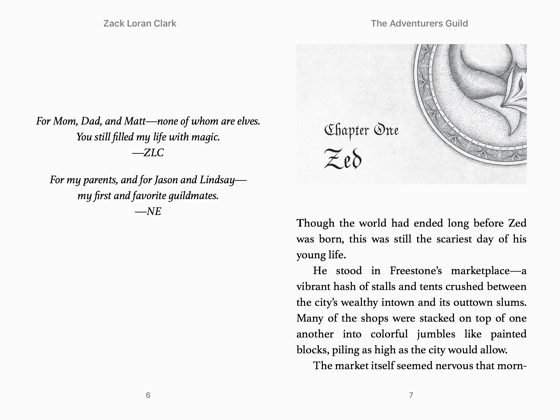 I highly recommend the book and can’t wait for more books from Zack and Nick. I just finished it and I want more! !